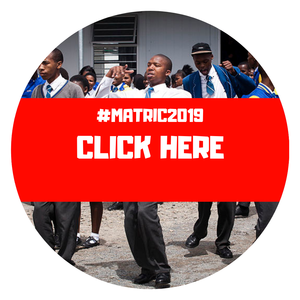 Thousands of first year students receiving their end of year results are having to face up to the fact that their dreams for the future are not materialising quite as they expected when they walked through the doors of higher learning at the start of the year. Wondering where you can study? Don't worry - we'll give you a hand! Check out all the institutions available here.